Band to Join, Lead Guitar, Acoustic Guitar, Bass Guitar, Violin, Keyboard, Background Singer, Harmonica, Other, Banjo, Fiddle, Steel guitar. 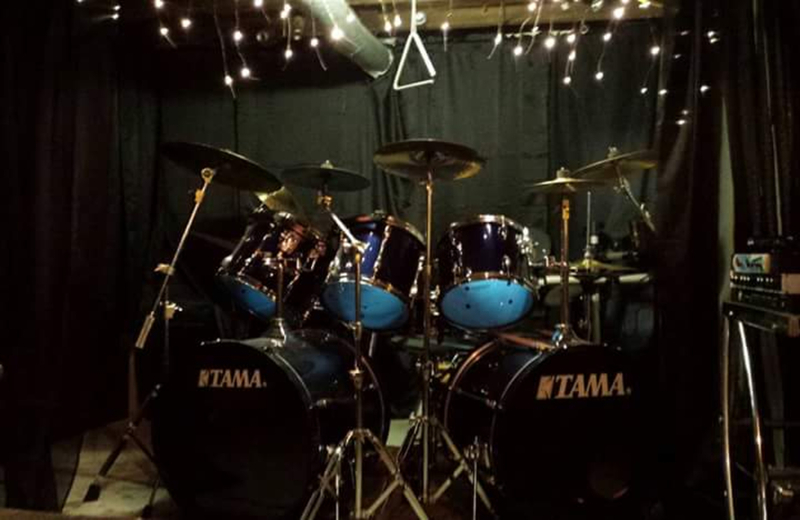 I'm 49 years old, I've played in and out of cover bands and original bands for many years. 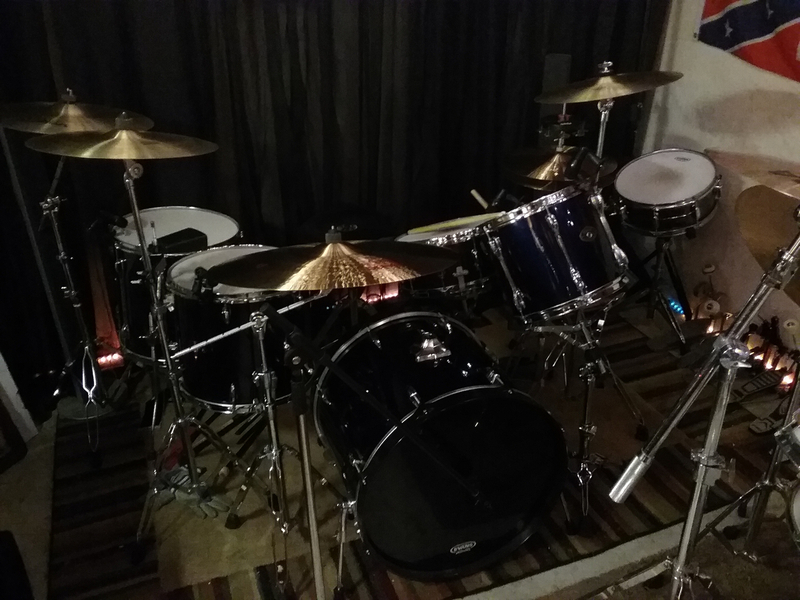 I'm looking to start an original band. My fiancee is an amazing singer. We have quite a few songs almost completed. We're looking for some serious musicians to help us. 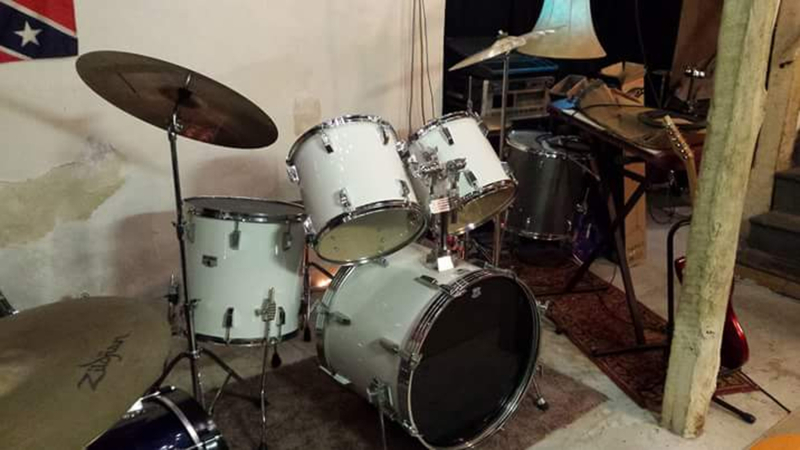 We have a small studio in our basement with recording equipment. Country, classic rock, blues, and many other styles of music. 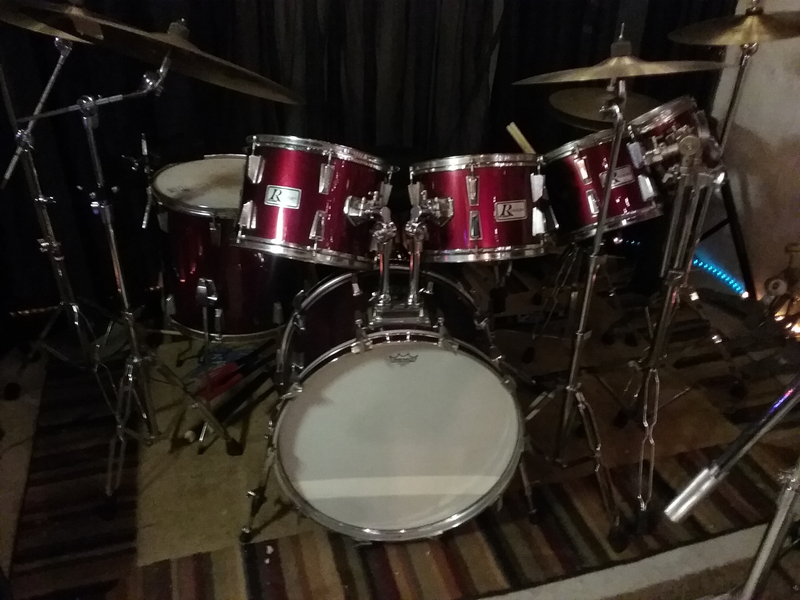 8 drum sets, multiple guitars, 1 bass guitar, 1 banjo, percussion instruments, multiple mixing boards, an Alesis ADAT 20 bit digital audio recorder, multiple microphones, small pa system, and many other pieces of equipment.